You can’t write a page-turner without this key element! I’ll reveal that key element in a moment. What’s the #1 compliment a reader can give you? No matter what genre you’re writing in, keeping the reader in suspense all the way through your story is how you get that kind of rave review. But writing page-turners is tricky. You need to know exactly how to hook your ideal reader…and keep them hooked, scene-after-scene. With these techniques, you’ll have everything you need to make sure your story is a page-turner. This training is for you if you want your readers to stay up all night because they can’t put your book down. As with all our trainings, if you have questions while you’re watching the replay, you can always email us. 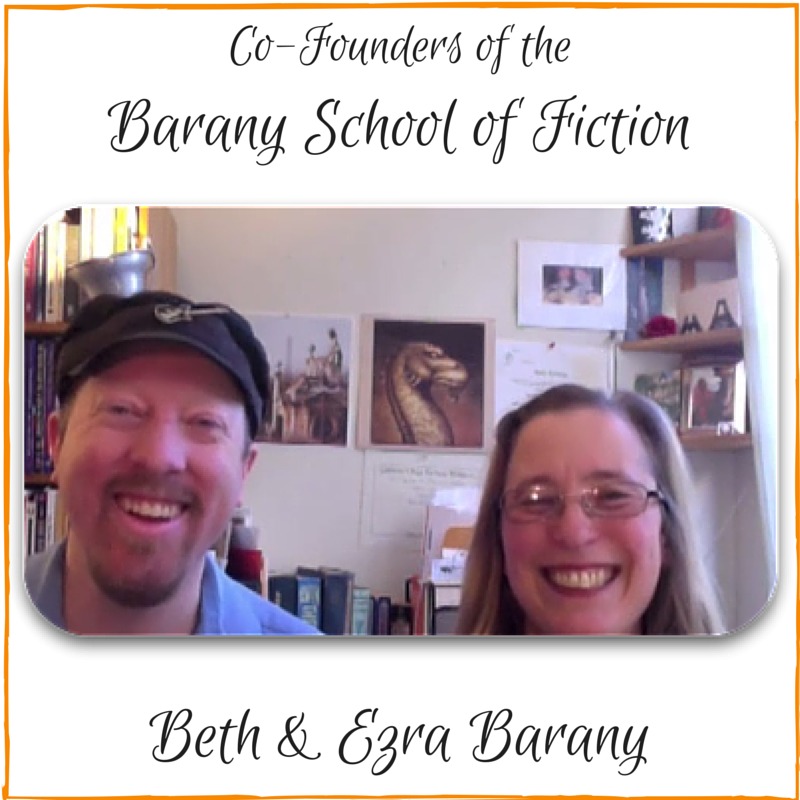 Suspense is the secret ingredient that makes your stories gripping, but it can be tricky to find the right balance… but with Ezra’s techniques, you’ll have everything they need to make sure every story is a page-turner. "I want thank you and your husband, Ezra, very much for the informative discussion the two of you gave on Techniques for Adding Suspense to Your Story. It provided lots of insight that'll help me to rewrite my first novel more creatively and plot it better to sustain readers' interest. Again, thanks!" Get feedback on making your story better!